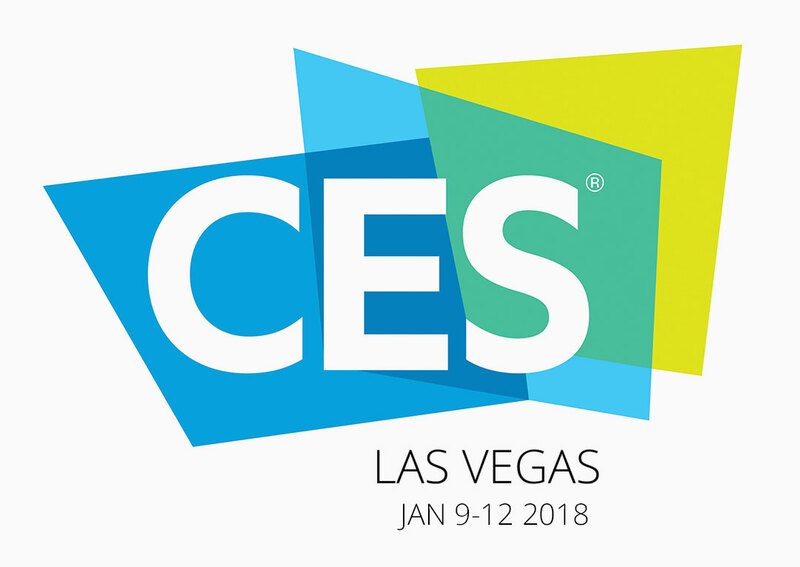 At the start of each year, thousands upon thousands of people eagerly flock to Las Vegas, with the sole purpose of attending CES – Consumer Electronic Show- the largest marketplace and showcase for consumer electronics and technology hardware, content and technology delivery systems in the world. CES 2019 was no different, showcasing over 4,500 companies including developers, manufacturers and suppliers. From iconic brands and tech giants to small start-ups and innovators that are set to disrupt the status quo- CES is the world’s gathering place for anything tech. 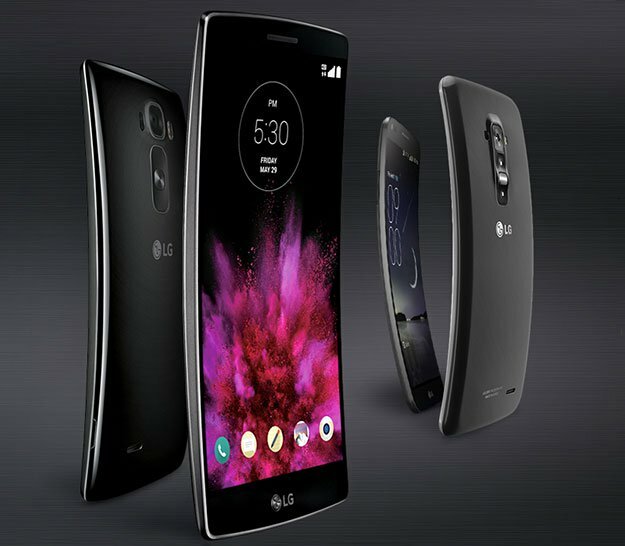 While you might expect the world’s largest showcase for electronic consumer goods to be the perfect place for smartphone manufacturers to introduce their devices to the market, the Mobile World Congress (MWC) hosted every February in Barcelona, Spain nabs the title as the world’s largest annual event for the mobile industry. We can expect a number of noteworthy announcements to be made at MWC next month, however CES 2019 has delivered a number of great smartphone showcases to bide us over until then. Showcased at the Royole booth at CES 2019 was the world’s first real foldable phone- the FlexPai. 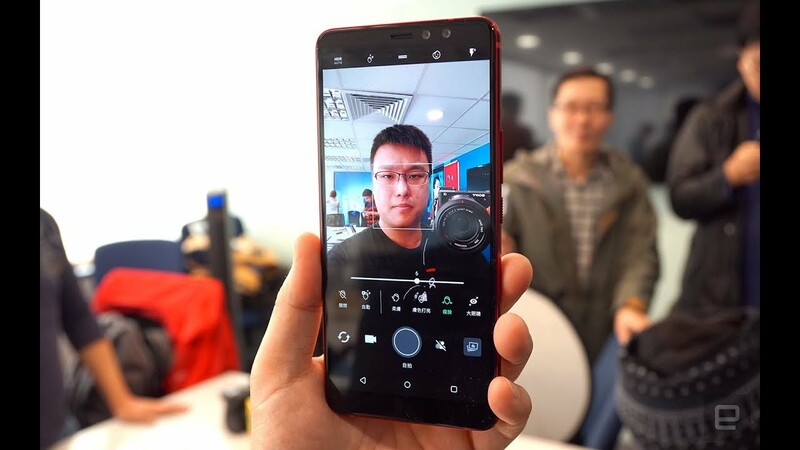 This foldable smartphone is powered by the Snapdragon 855 processor and features a 20-megapixel telephoto lens, as well as a 16-megapixel wide-angle lens that can be used in for both selfie and normal photo mode. 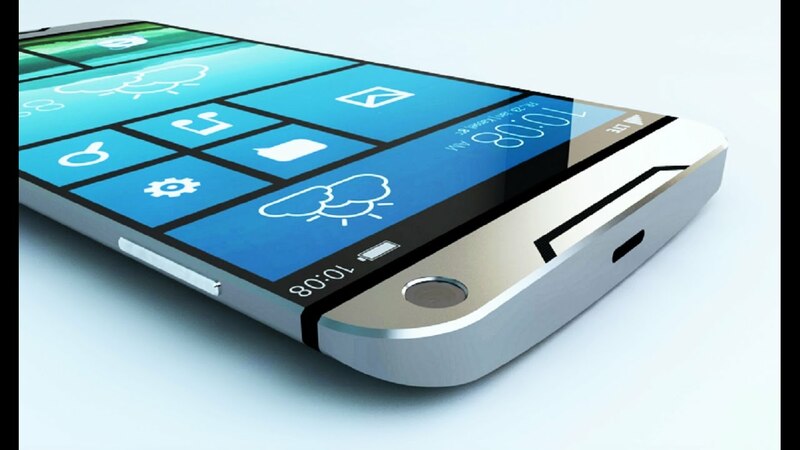 Its foldable display is 7.8 inches when opened and approximately 5 inches when closed. A foldable smartphone might be a hard concept to wrap your head around at first but Royole assures consumers that the FlexPai still works even after 200,000 bends. One aspect that might put potential buyers off is the cheapness of the plastic OLED display, as well as the device’s thickness. 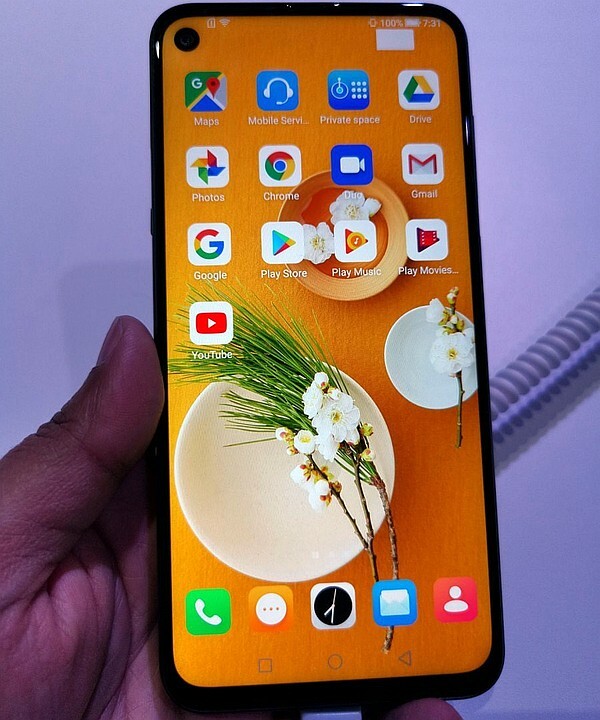 While many attendees were waiting with baited breathe in hopes that the South Korean tech giant would showcase their eagerly anticipated Galaxy 10, they had to be satisfied with a prototype of the 5G device instead. 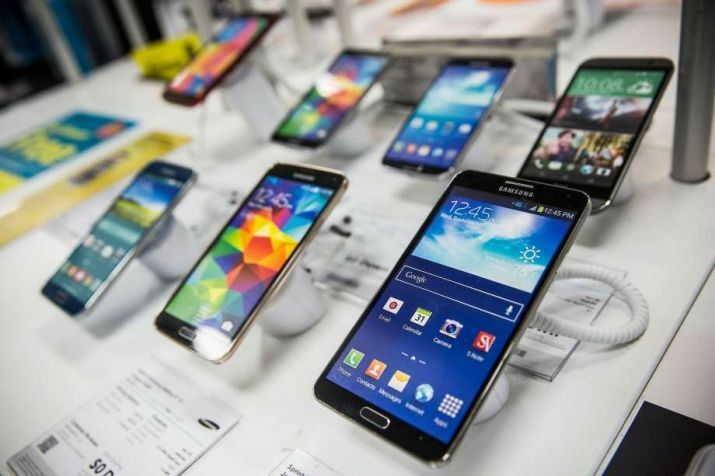 The prototype, which is Samsung’s first 5G smartphone, was on display at CES, stoking rumours that the announcement of its release could be expected during the first half of this year. The 5G phone is slated to offer a download speed of 10Gbps (gigabits per second) – that’s a staggering 100 times faster than current 4G. To put 5G’s speed in perspective for you, it is fast enough to download a 4K resolution video in a matter of second. CES 2019 saw an interesting newcomer in the mid-range smartphone category with HiSense’s U30. This $5 billion Chinese brand might be more familiar to consumers for their consumer electronics and appliances that it sells under various different brands such as Sharp, Toshba and Hitachi. 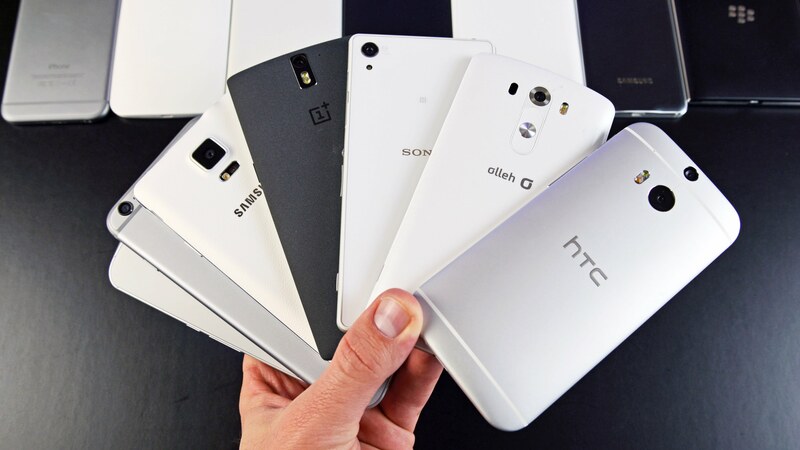 Nevertheless, it made a notable appearance at CES this year with its excellent mid-range smartphone offering. The U30 boasts a 6.3 inch LCD display perfect for Australian sports betting, with a punch-hole in it for its 20 megapixel selfie camera. It features rear dual-cameras made by Samsung and is powered by the newest mid-range Qualcomm processor, the Snapdragon 675 and Android 9. Life without smartphones! This is of course unimaginable. Smartphones have become an important part of our lives as it is how we connect with others and for many our whole lives are stored on our smartphones. Another year, another phone release from Samsung. 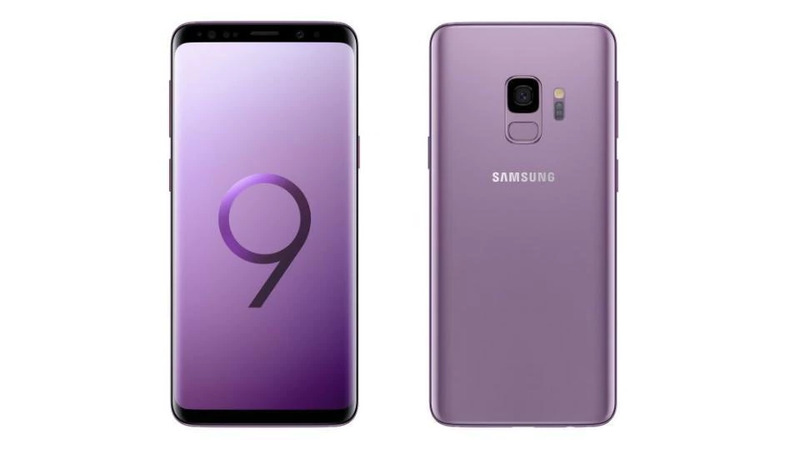 This March we have the chance to review the Samsung S9, and give you feedback on the latest offering from Samsung. The advances in phone camera technology has made point and shoot cameras almost obsolete. Why carry around two devices when you can carry one. The one you are going to use to upload all your photos to your social media account. When it comes to smartwatches and tech talk, it can be difficult to know which smartwatch is for you. 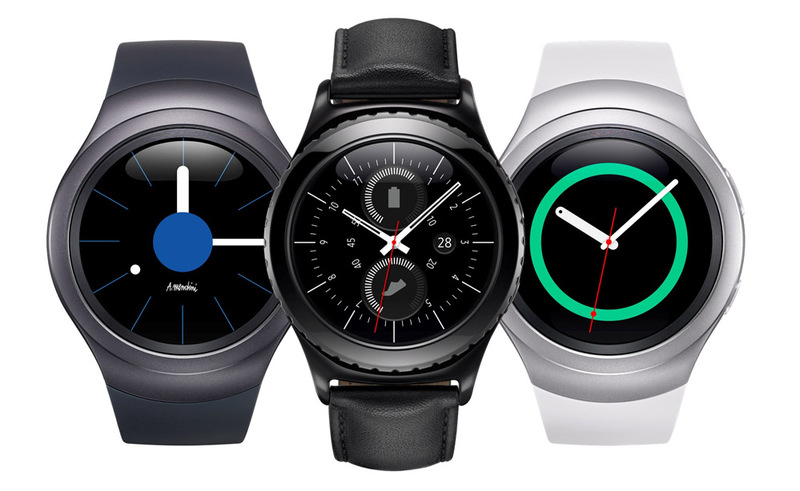 Here is a quick review on the 5 most popular smartwatches, for those of you who want the details that really matter. Always at the forefront of anything tech. They say once you go Mac you never go back. The Apple Watch Series 3, is one of the best. A decent upgrade from the Apple Watch 2, the improvements make an enormous difference. CES showcases some of the latest technologies in the industry, giving us a preview of what’s to come, and a look inside what’s busy being developed as we speak. Of all the tech that appeared at the show, one of the most prominent is mobile technology, which has been the case for the last few years. While the new Samsung launch set for the World Mobile Congress in February has dominated much headline space, there is a fantastic field heading into the MWC this year. In an age where even the cheapest smart phones can do things that were once only part of cheesy science fiction, it’s easy to take for granted just how powerful these little devices are. 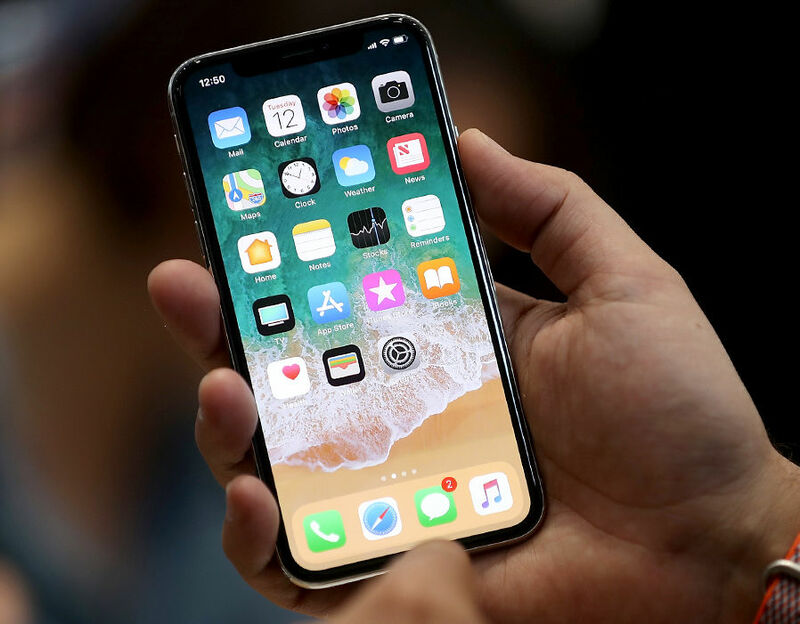 Smart phones have come a long way in the last 10 years, and while many of us thought that the first iPhone was truly the future, even that device is starting to look a little prehistoric in the fact of some of the devices on the market today. 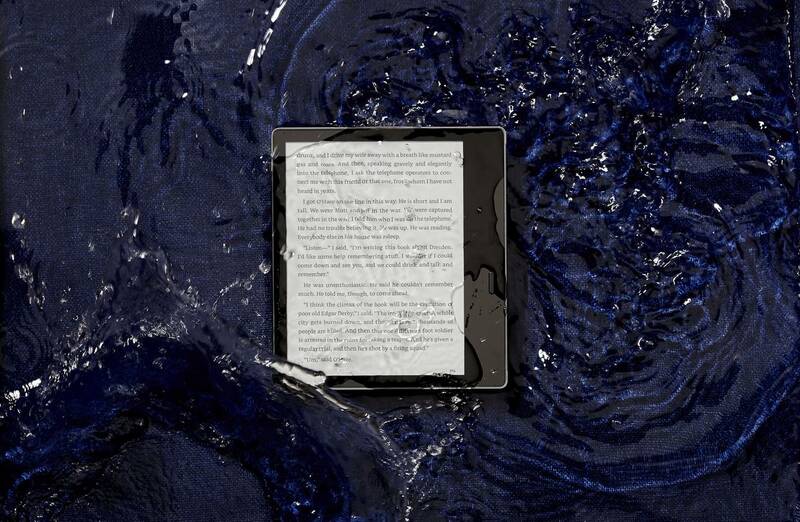 Since the introduction of the 2nd Gen Kindle Oasis, all the major eBook suppliers are now offering fully waterproof e-readers. It was only a matter of time before e-readers made the technological H20 leap, following in the footsteps of the smartphone.